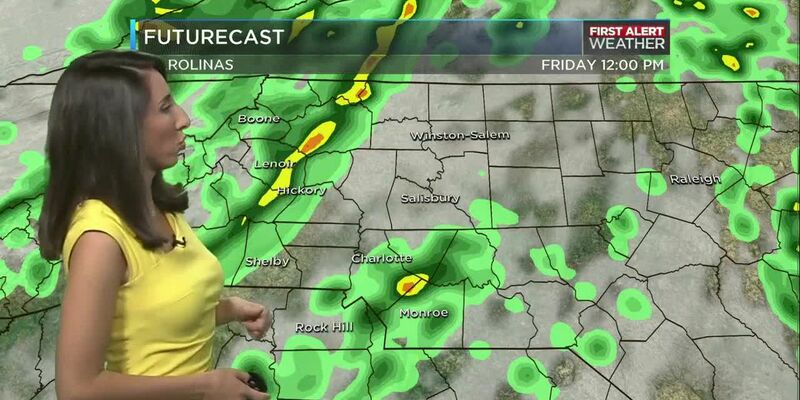 CHARLOTTE, NC (WBTV) - Rain is heading back into the picture this weekend. There will be a chance for a shower at any time Saturdayday – but it won’t be raining all day. It will be cloudy though. Highs will be in the mid 50s. The heavy rain moves in Saturday night and wraps up on Sunday morning. We could pick up half an inch to an inch of rain. Lows will fall to the mid 40s. The big change will come on Sunday. As the rain moves out, the cold air will move in! The high will reach close to 50° by midday. We will fall from there. We will likely end up in the low 40s by afternoon and fall to around 20° on Monday morning. It will be breezy too! MLK Day will be sunny but cold. Highs will only reach around 40° - so most of the day will be in the 30s. We warm to the upper 40s on Tuesday and the upper 50s on Wednesday. 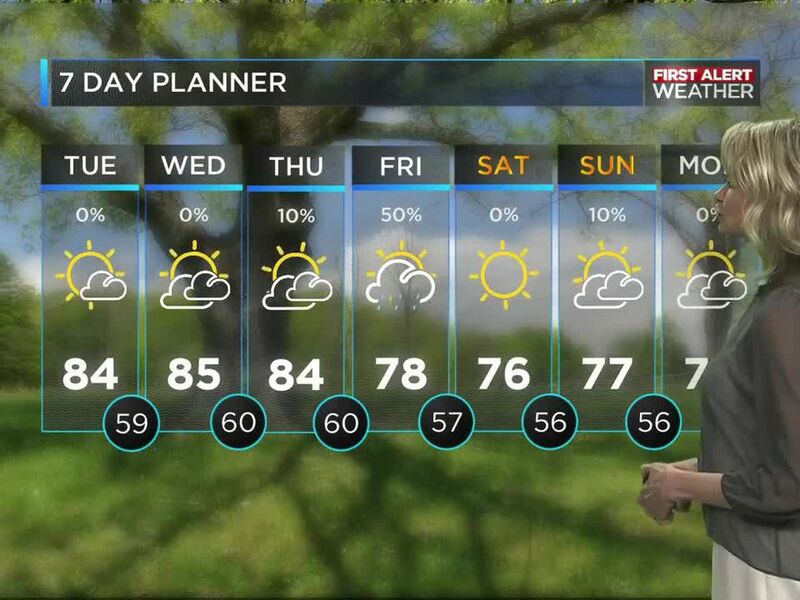 More rain moves in from Wednesday to Thursday.